There are so many products that deserve to be said something about them but either they are too boring for me to do a detailed review on or too un-catchy to be taken more than one or two pictures. 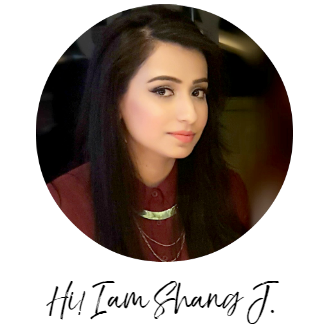 So I have decided to introduce this new feature in my blog – Monday’s Mini, which will be a mini review on products that you all could benefit or stay away from. Most likely they will skincare/bodycare items which I find most tedious to review. I don’t know why. 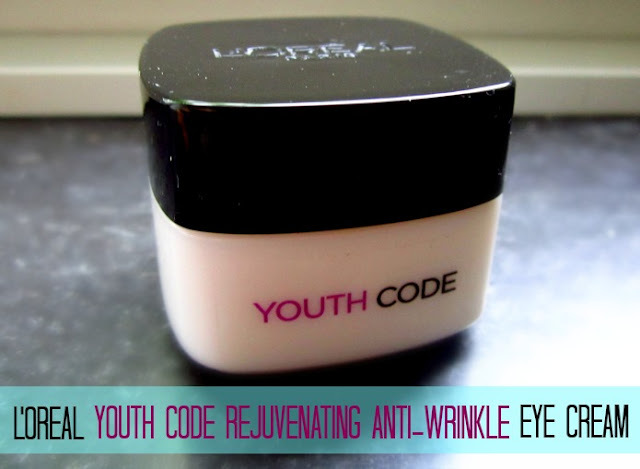 Always in search of a good eye cream, I bought L’Oreal’s Youth Code Eye Cream a few months back. With every new eye cream purchase I lose my faith over the fact that whether eye creams really do their job? I have never seen a more ineffective eye cream that does not change the appearance of dark circles or eye bags even a tiny bit. 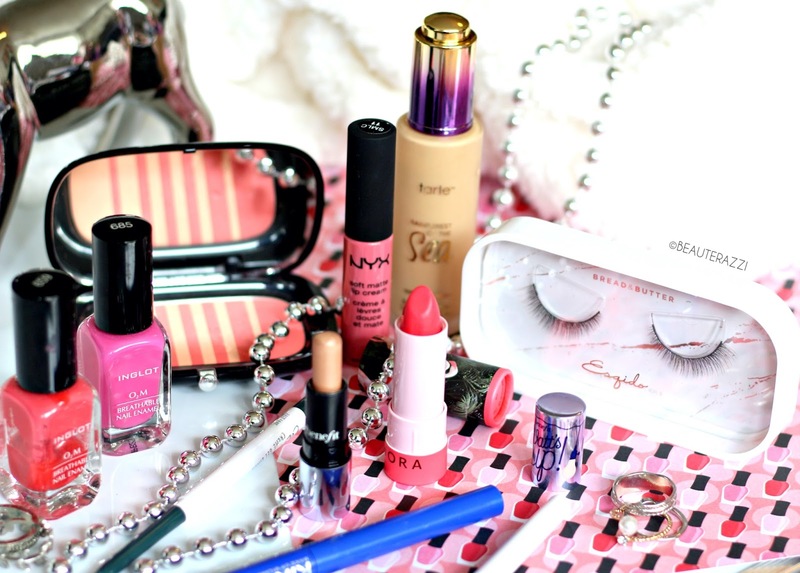 The only good thing about this eye cream is that it is super duper hydrating. If you are search for a very moisturising eye cream then this is your answer. I occasionally used to suffer with major dryness around my eyes but after using this eye cream for two months my eye area always feel soft and supple. But since my major issue is dark circles, even a slight bit of brightening would have been acceptable, therefore, I am not very happy with its results. A super hydrating eye cream that keeps your eyes well moisturised but does nothing for dark circles, puffiness or bags. I do not have wrinkles but I have a hunch it won’t do much in that area too. After trying numerous drugstore eye creams I am thinking over delving into the luxury brands. Do luxury eye creams by Clinique, Clarins, Kiehl’s etc really work? What is a good anti-aging eye cream that actually lightens dark circles and also keeps your eye area moisturised?